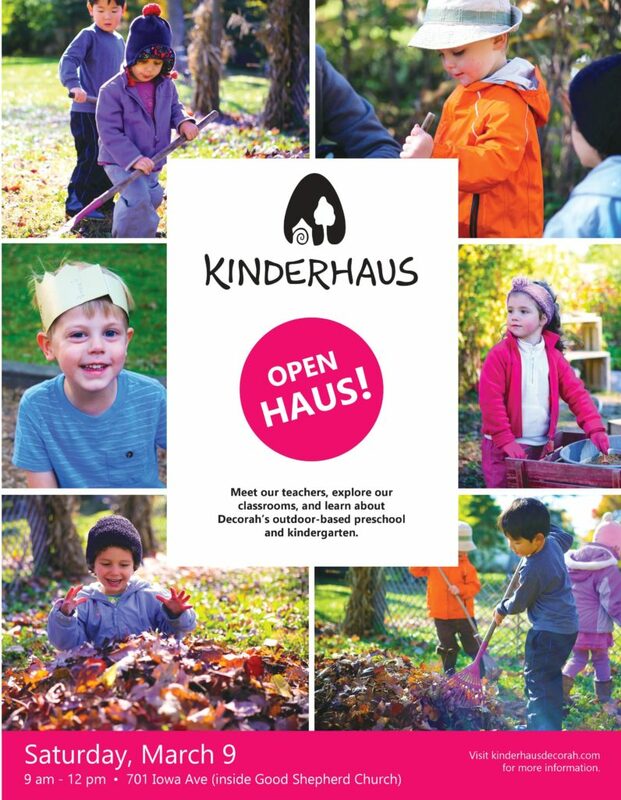 News & Events | Kinderhaus | A Waldorf-inspired, outdoor preschool and kindergarten for 3-6 year olds. 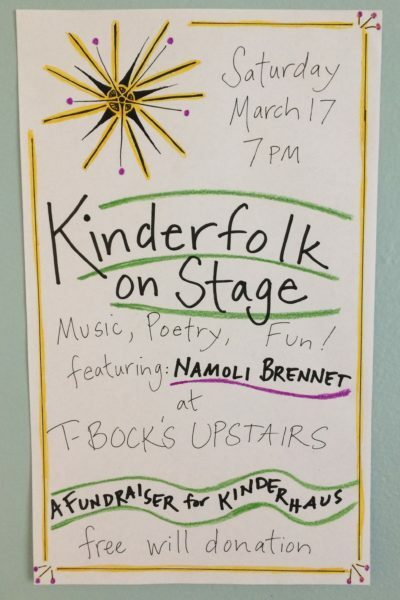 Kinderfolk On Stage is happening March 16th at the Courtyard and Cellar! 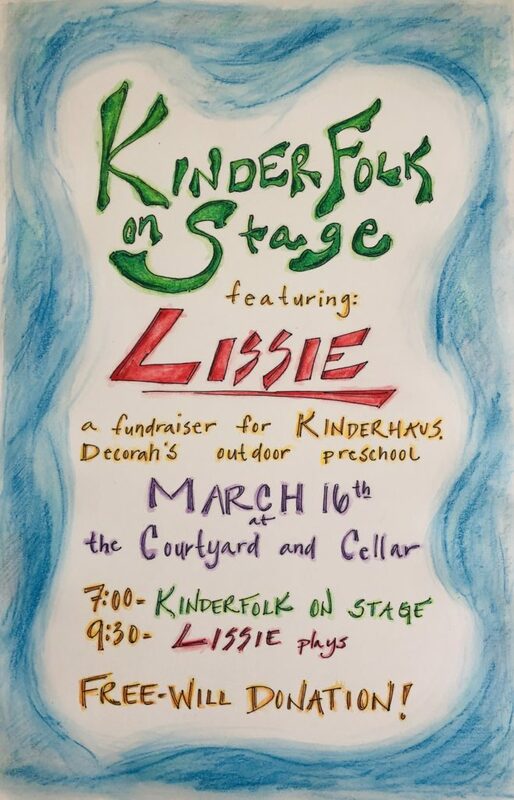 Come support Kinderhaus, Decorah’s outdoor preschool and enjoy us for our live talent show, delicious appetizers, and cash bar. 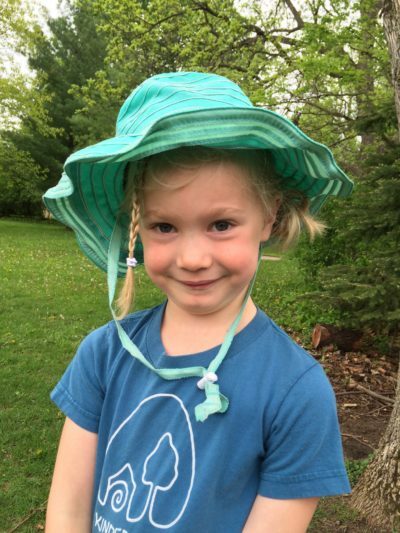 Also featuring Lissie! All are welcome! Free will donation at the door. 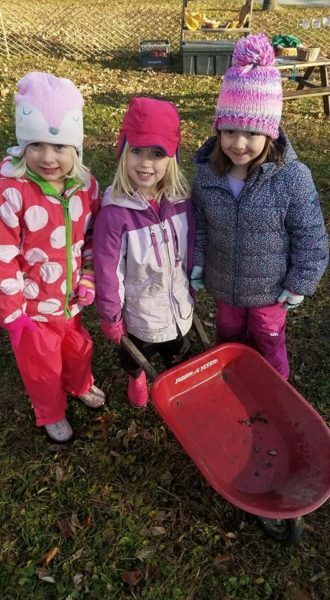 Meet our teachers, explore our classrooms, learn about Decorah’s outdoor-based preschool and kindergarten, or just get out of the house and come play with us! All are welcome! We are extremely grateful to the following businesses and people who donated to our “Give the Gift” drive! Thank you! Without you, we wouldn’t be possible! 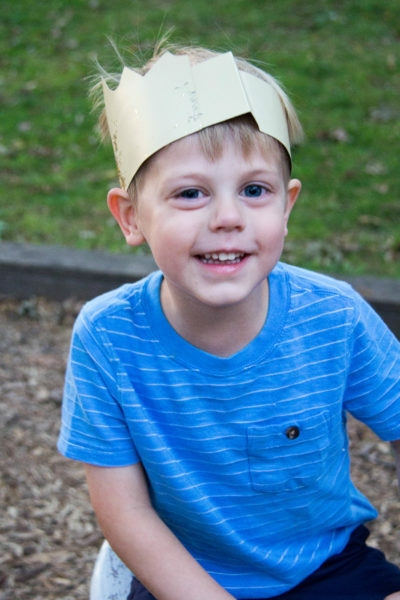 Kinderhaus is still taking applications for the 2018-2019 school year! No it’s not too late to start preschool! 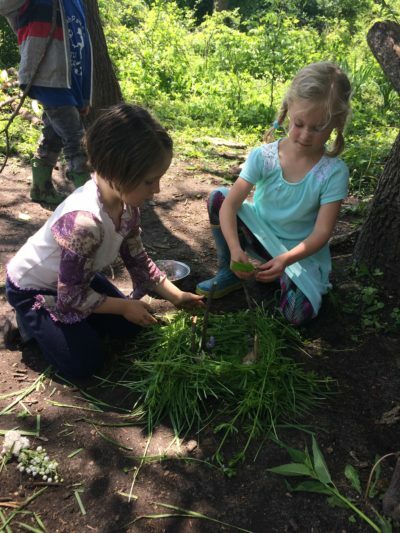 If you, or someone you know, is considering enrolling a 3, 4, or 5 year old for two or three days in a fun and creative learning environment and would like more information, please contact Gracie at info@kinderhausdecorah.com or 563-379-7303. Afternoons also available! For 3-9 year olds. August 6-10 and August 13-17, 9:00am-12:00pm. A hearty, healthy, homemade snack will be served each day. 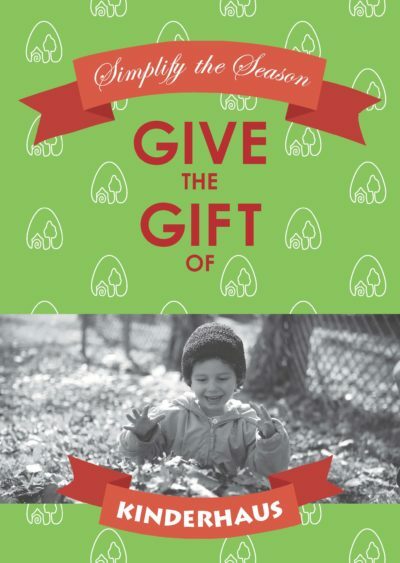 We are extremely grateful to the following businesses and people who donated to our “Give the Gift” drive!